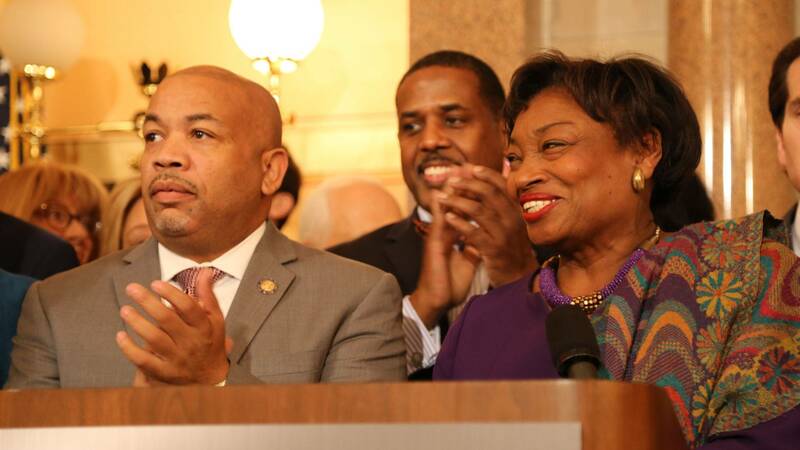 Public campaign financing could be coming to New York by the end of this year, now that Governor Andrew Cuomo and the state legislature have created a commission to come up with a plan. 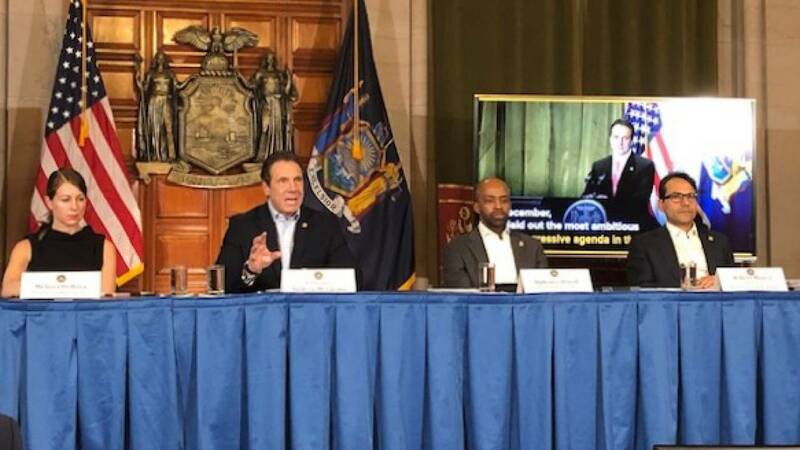 As Earth Day was celebrated Monday, Governor Andrew Cuomo signed legislation that bans single-use plastic bags in grocery stores and other retail shops in New York State. Demand for natural gas is growing across the Northeast. Meanwhile, natural gas production is booming in Pennsylvania. When state lawmakers return later this month for a post budget session , there are a number of issues that they hope to tackle, including trying to curb the number of robocalls New Yorkers receive on their phones. State education officials ordered the cancellation of computerized testing for New York’s third through eighth grade students on Wednesday, after a testing software glitch prevented some students from being able to complete, and in some cases, even begin the tests. 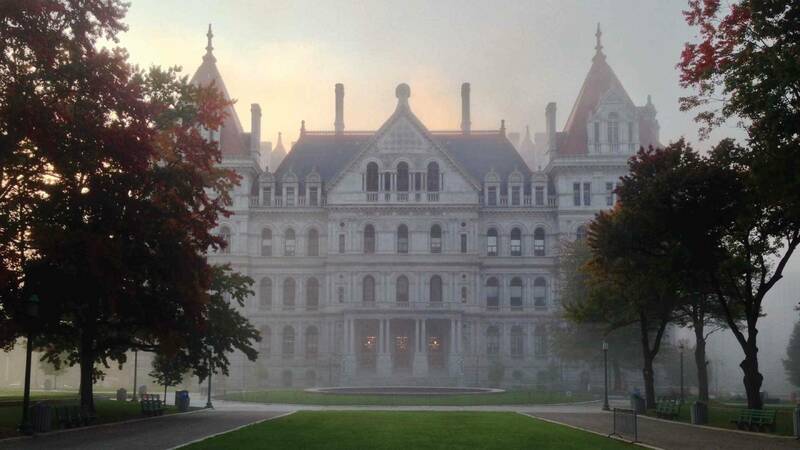 A commission to examine a public campaign finance system for state wide elections in New York may also look at whether to continue the state’s practice of what’s known as fusion voting. The spending plan represents a compromise where not everyone is completely happy. 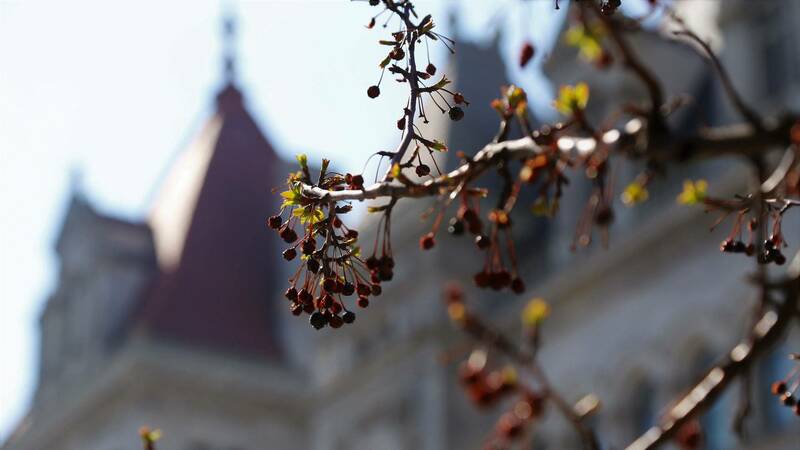 The New York State legislature was busy at work on Sunday, passing bills to try to make the midnight budget deadline.